HORSTEN International - Are the Chinese Creative? As with many things in China, the answer to the question “are the Chinese creative?” will be answered in different ways, depending on who you ask. When talking to western companies dealing with China, one can often hear complaints about the copying behaviour of Chinese companies and the lack of respect for intellectual properties. Additionally, many western business people criticise the lack of openness or initiative of their Chinese colleagues or subordinates. When presiding a meeting with Chinese colleagues or subordinates, foreign managers are often frustrated by the lack of response or interaction. Having brainstorming sessions or encouraging team work can be quite challenging in China. Where is this coming from? An explanation can be found in the Chinese education system. Chinese class rooms in high schools look quite different from a Western class room: typically a Chinese class room will consist of 40 to 50 students and the students are just required to repeat what they have learned from the teacher. And failure to do so will subject the student to possible loss of face, the worst that can happen to a Chinese person. This fear of losing face and the importance of giving respect to superiors are omnipresent in all aspects of daily life and business in China. When these Chinese students enter the business community after graduation they don’t want to go against their superiors or do anything out of line, thus creating this misconception that they have no opinion at all or are not creative. Obviously this conclusion is false: Chinese people are just as creative as any western person, and they undoubtedly have their own opinion. They are just afraid to speak out, go against their superior or expose themselves to a risk of losing face. The idea that Chinese people are not creative is purely based on cultural misunderstandings by foreigners. 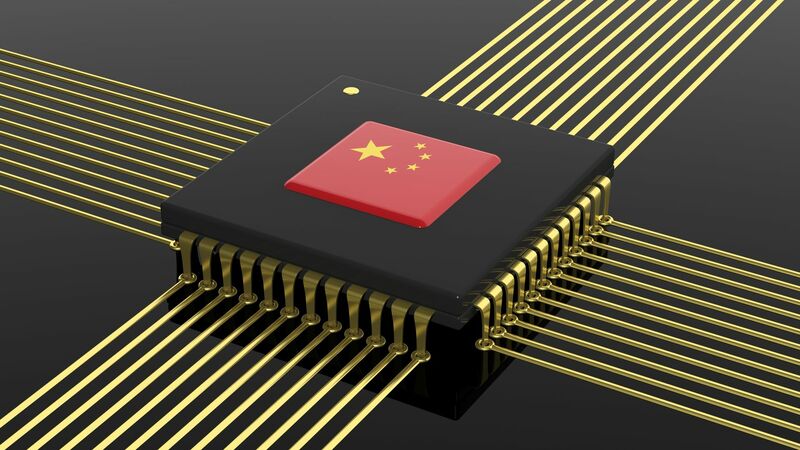 Even more: China can be considered the most innovative and creative country in the world: nowadays there are so many innovations coming from China: China’s tech companies and universities are filing by far the biggest number of patent applications. Shanghai and Shenzhen are top of the list of the fastest growing technology hubs in the world. Product quality and efficiency, driven by innovation, are key drivers to the sustainable growth targets of the Chinese government. China's super consumers have now gone beyond mimicking the patterns of more established Western shoppers to become trendsetters and innovators. Chinese social media platforms, such as WeChat, have maybe once started as copies of western social media platforms, but in recent years have developed so much faster than any of their western counterparts. E-commerce platforms are reshaping online marketplaces by adopting advanced cloud computing, augmented reality, virtual reality and O2O technology that is completely reshaping retail. Western companies should be aware of these recent developments and do everything possible to find their position in this new global economic order. There are still opportunities in China, also for Western SMEs, but speed and good preparation is important.